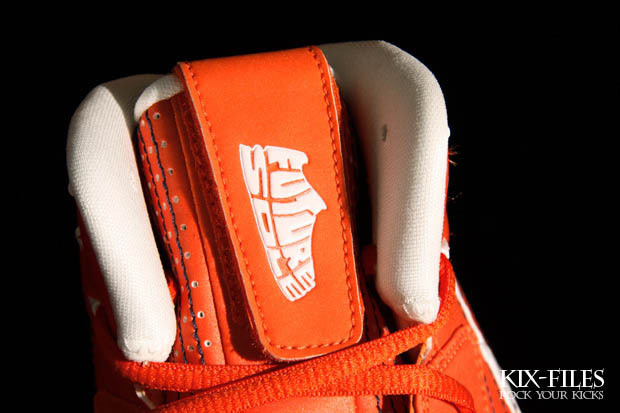 Nick Daiber and Jacob Rochester were recently named as the finalists of the 2011 Jordan Brand Future Sole Contest and here's a look at how winning that contest can pay off. Nick Daiber and Jacob Rochester were recently named as the finalists of the 2011 Jordan Brand Future Sole Contest and here's a look at how winning that contest can pay off. 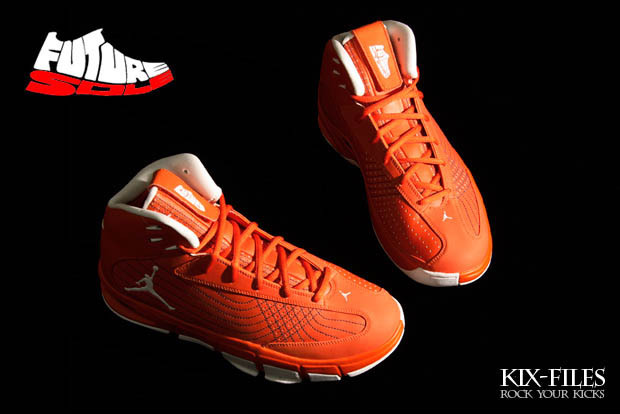 Designed by 15-year old Allen Largin for the 2010 contest, here's another look at the Future Sole Jordan Melo M7. 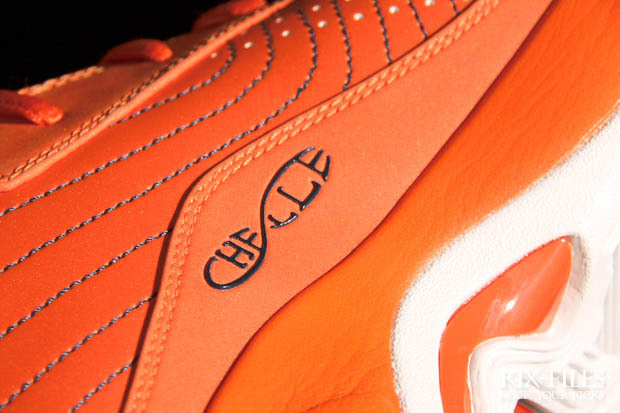 A revamped version of Carmelo Anthony's latest sig, the Future Sole Melo M7 features a heavily stitched upper, Future Sole tongue flap and an embroidered tribute to Melo's late sister Michelle on the medial side panel. 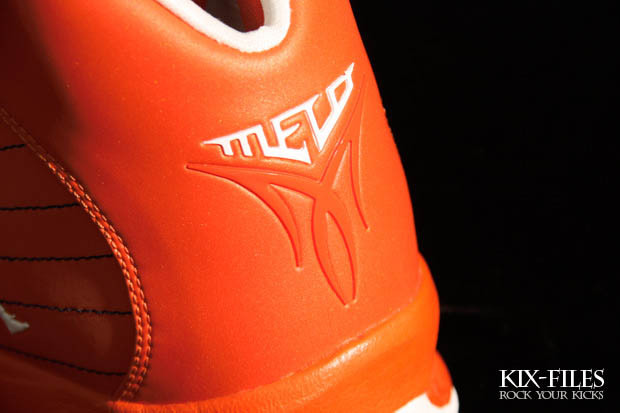 The Future Sole Melo M7 is seen here in an orange-based colorway that was worn by Melo as a member of the New York Knicks and members of his alma mater basketball team at Syracuse during the NCAA Tournament. 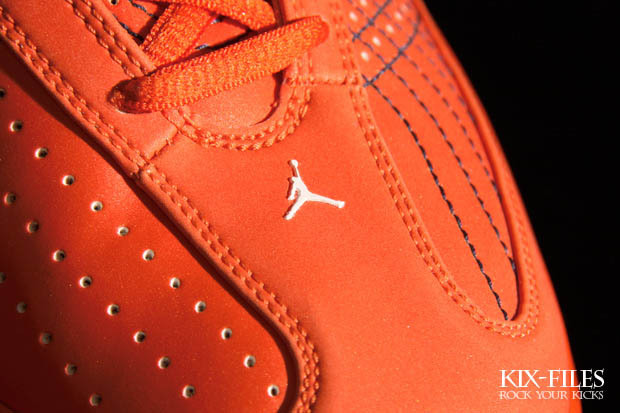 You can pick up a pair for yourself at select retailers, like Kix Files, this summer.